A fabulous woolly bike is now on display at the Municipal Offices on the Promenade. An inspired keen knitter from the local community yarn bombed her late husband’s bike for Bloor Homes Cheltenham Festival of Cycling featuring OVO Tour of Britain.  This knitted project was started to mark the Tour of Britain’s penultimate finish this Saturday in Cheltenham. Sylvia Lauder, local artist, said: “Three years ago my partner Pete Fletcher died of tonsil cancer. While he was undergoing treatment I found it difficult to paint so I decided to yarn bomb the grounds of St Luke’s Church, where I have my studio in the west gallery, for Heritage Open Days September 2014. 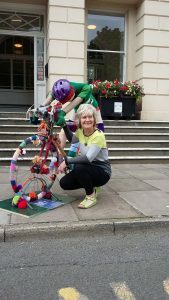 ‘’As soon as I heard that Tour of Britain was coming to Cheltenham during Heritage Open Days I decided to yarn bomb Pete’s old bike and create Eric the extraordinary knitted cyclist. The yarn-bomb bike will take pride of place on the Municipal Offices steps on Saturday 9 September.